On March 7, demonstrators start a 54-mile march in response to an activist's murder. They are protesting his death and the unfair state laws and local violence that keep African Americans from voting. 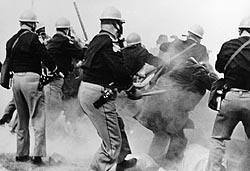 Led by SNCC activists John Lewis and Hosea Williams, about 525 peaceful marchers are violently assaulted by state police near the Edmund Pettus Bridge outside Selma. Television networks broadcast the attacks of "Bloody Sunday" nationwide, creating outrage at the police, and sympathy for the marchers. 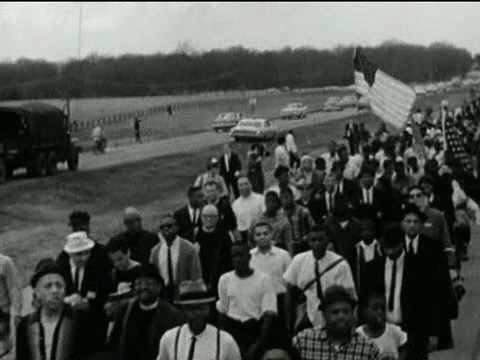 Alabama police turn back a second march, led by Martin Luther King, Jr. and other religious leaders, on March 9th. Following a federal judicial review, the march is allowed to resume, escorted by the National Guard. On March 25, 25,000 marchers arrive at the State Capitol building in Montgomery. Soon afterward, the U.S. Congress will pass the Voting Rights Act of 1965, forcing states to end discriminatory voting practices. With civil rights activity blocked by Judge Hare's injunction, the DCVL requested the assistance of Dr. King and the SCLC. Three of SCLC's main organizers – Director of Direct Action and Nonviolent Education James Bevel, Diane Nash, and James Orange – had been working on Bevel's Alabama Voting Rights Project since late 1963, a project which Dr. King and the executive board of SCLC had not joined. When SCLC officially accepted Amelia Boynton's invitation to bring their organization to Selma, Bevel, Nash, Orange and others in SCLC began working in Selma in December 1964. 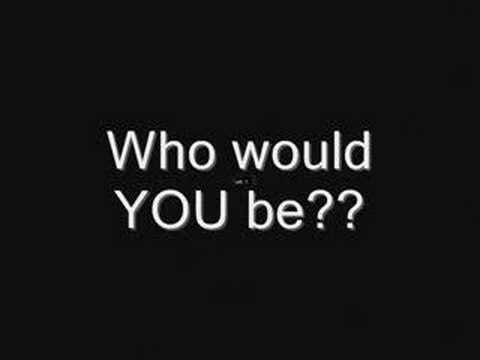 They also worked in the surrounding counties along with the SNCC staff who had been active there since early 1963. The Selma Voting Rights Movement officially started on January 2, 1965, when Dr. King addressed a mass meeting in Brown Chapel in defiance of the anti-meeting injunction. Over the following weeks SCLC and SNCC activists expanded voter registration drives and protests in Selma and the adjacent Black Belt counties. 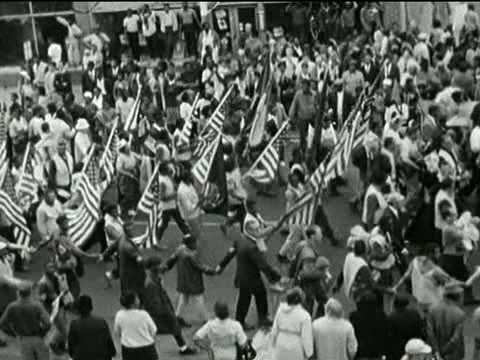 Marches and other protests in support of voting rights were held in Selma, Perry, Wilcox, Marengo, Greene, and Hale counties. On February 18, 1965, an Alabama State Trooper, corporal James Bonard Fowler, shot Jimmie Lee Jackson as he tried to protect his mother and grandfather in a café to which they had fled while being attacked by troopers during a nighttime civil rights demonstration in Marion, county seat of Perry County. Jackson died eight days later, of an infection resulting from the gunshot wound, at Selma's Good Samaritan Hospital. 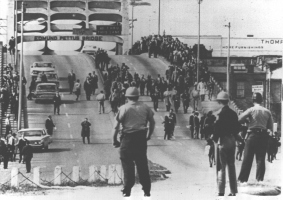 In response, James Bevel called for a march from Selma-to-Montgomery, which occurred on March 7, 1965 when 525 to 600 civil rights marchers headed east out of Selma on U.S. Highway 80.